Keep your garage floor clean and eliminate tracking mud and grime into your home. 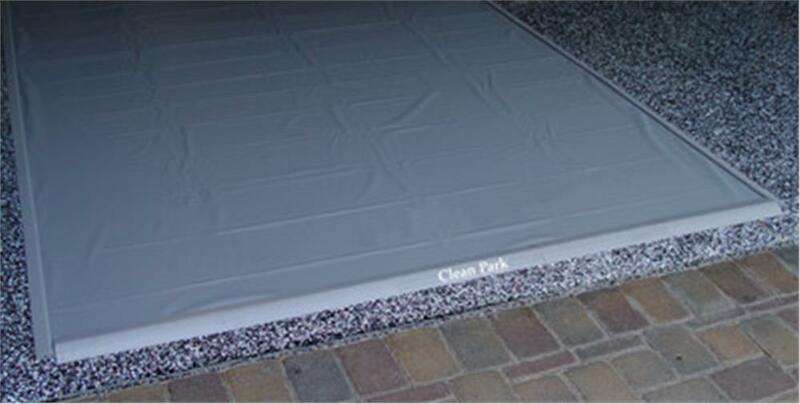 The Park Smart™ Clean Park™ Garage Mat catches every drop of mud, slush, and grime that falls off your vehicle. 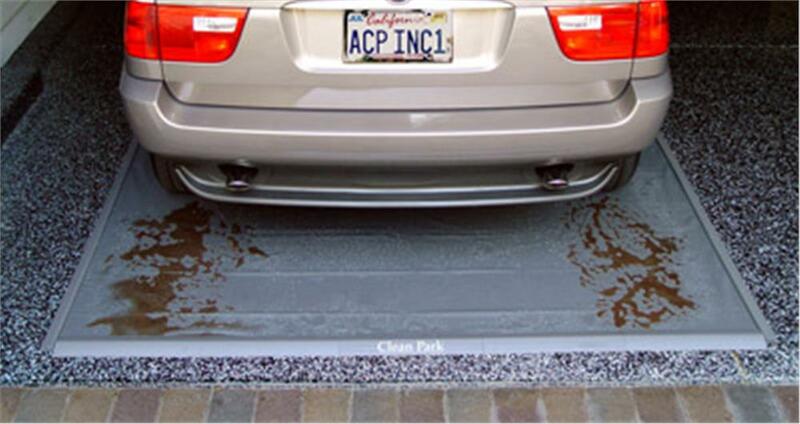 A 1" tall lip around the perimeter helps to keep the mess contained and off your garage floor. Our new ™Premier Edition™ includes all the same great features as the original, with heavy-duty 50-mil vinyl that is 2.5 times thicker, for the thickest containment mat available. 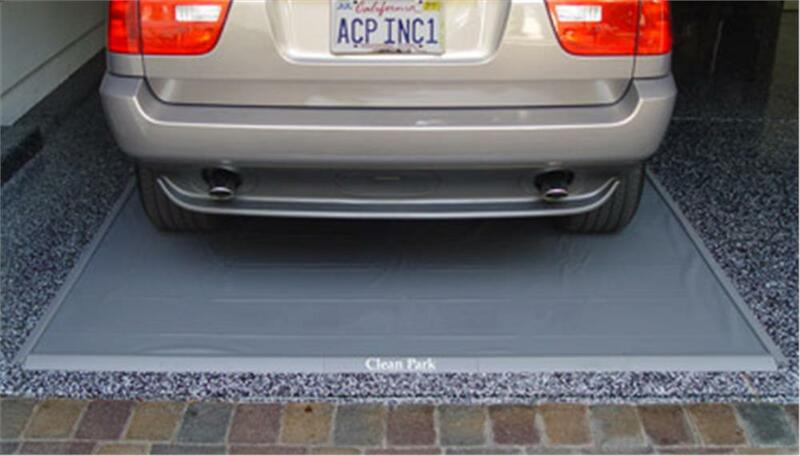 br> Heavy Duty Park Smart Clean Park Garage Mats are made in the USA. Backed by a 3-year limited warranty. NOTE: The Clean Park® is slippery when wet. 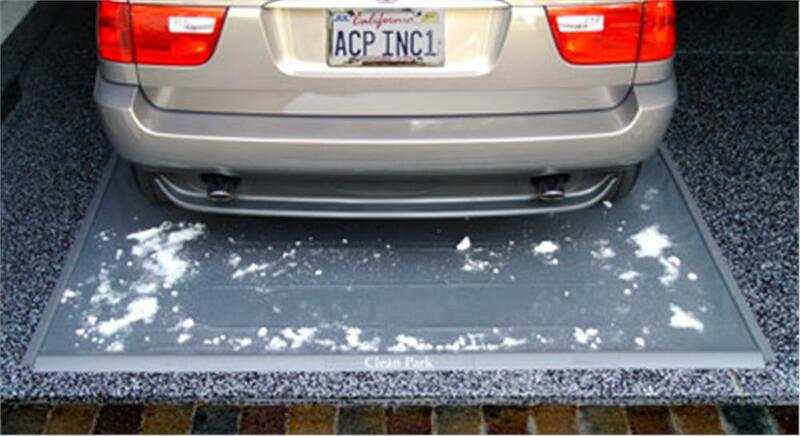 It is recommended that you chooses a size, of Garage Mat, that will enable you to easily park your entire vehicle on the mat while still allowing room for a walkway around your vehicle.